Host/producer Maria Vasquez Boyd welcomes Jessica Conoley, Kristine Barrett, Debbie Barrett-Jones, Regina del Carmen, Rochelle Wisoff Fields, and Kansas City Society for Contemporary Photography members to the program. Saturday night, August 12 2017 from 5-7 p.m. at the Uptown Arts Bar, 3611 Broadway, KCMO. Kansas City based author, Jessica Conoley, takes to the stage for a reading from her debut fantasy novel, The Color Eater, followed by a Q&A with the author. 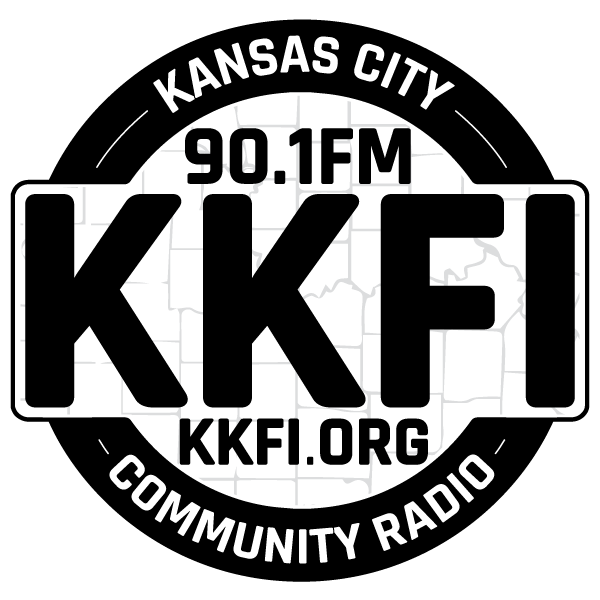 Singer/songwriter/musician Regina del Carmen joins us to perform live from the KKFI studio. Finding Peace, Finding Center-Member’s exhibit depicting individual perspectives on finding peace and how we center ourselves in these tumultuous times that we live in. We strive for calm and what invariably is that centeredness we look for. Kristine Barrett presents an afternoon of music exploring the concept of refuge and resilience, featuring traditional music and ritual song from Norway, Serbia, Ukraine, and the Republic of Georgia. We will explore the various unique vocal techniques involved in Eastern European singing as well as delve into the history and meaning behind this haunting music. Singers of all ages, genders, and experience are welcome! Writer/artist Rochelle Wisoff Fields joins us in the second half of the progam.